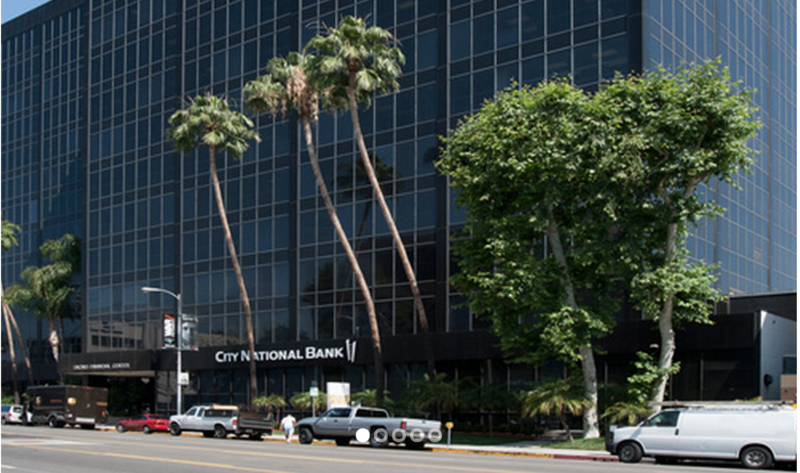 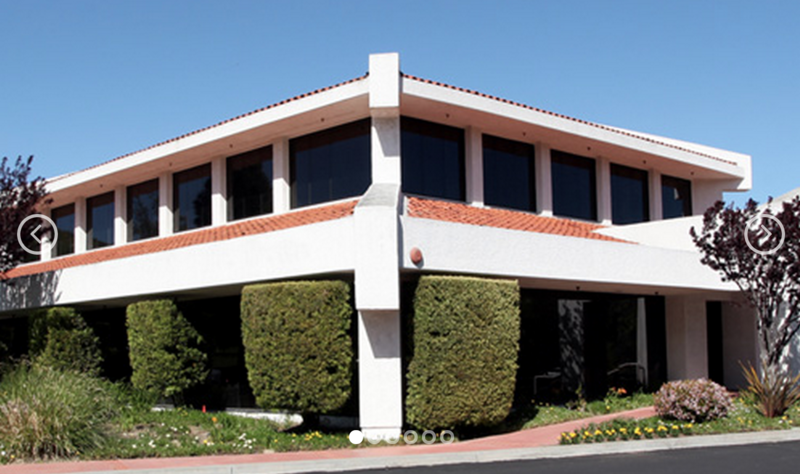 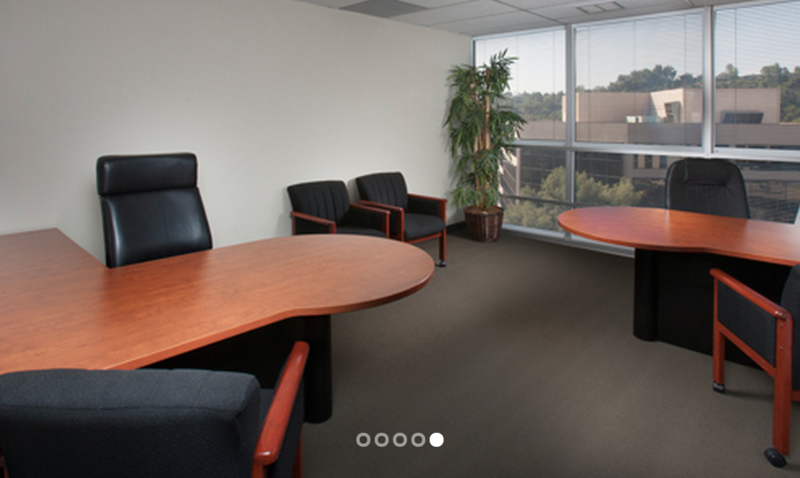 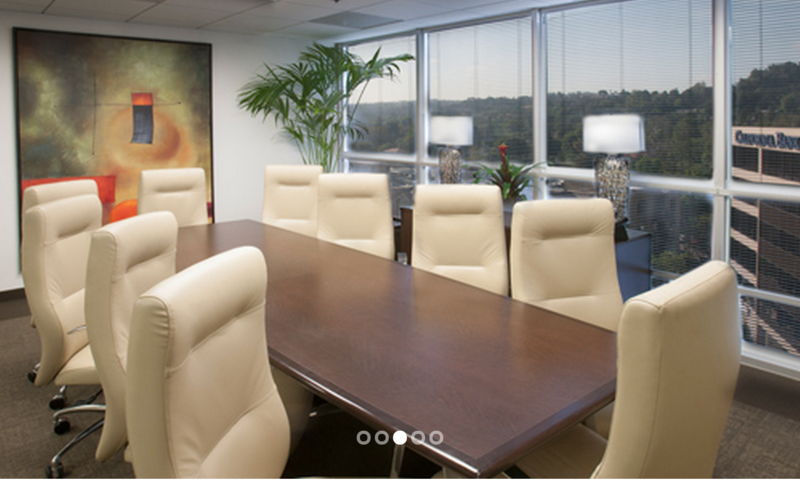 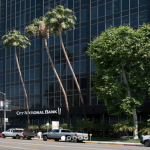 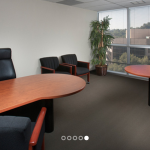 Our Encino Divorce Office Location is conveniently located near the 101, 405 freeways, our Encino office is located inside the City National Bank Building at 16133 Ventura Blvd, Ste. 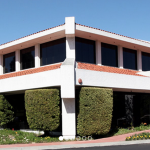 700, Encino, CA 91436. 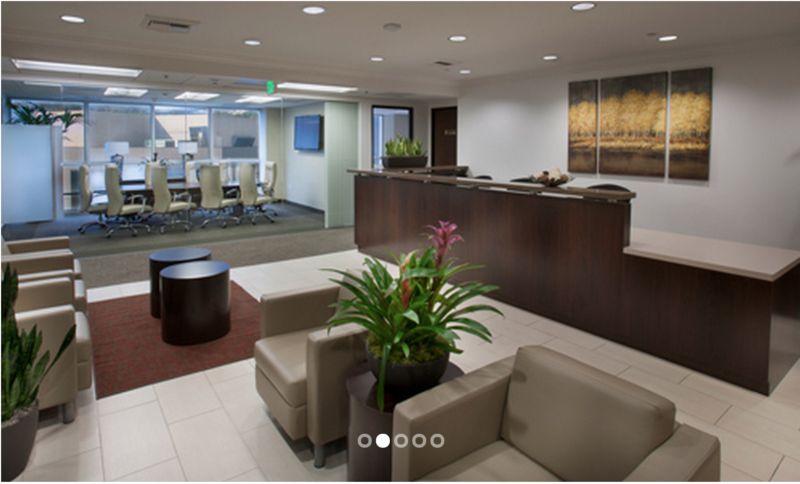 Please call to make an appointment of for a free phone consultation at 818-869-2190.